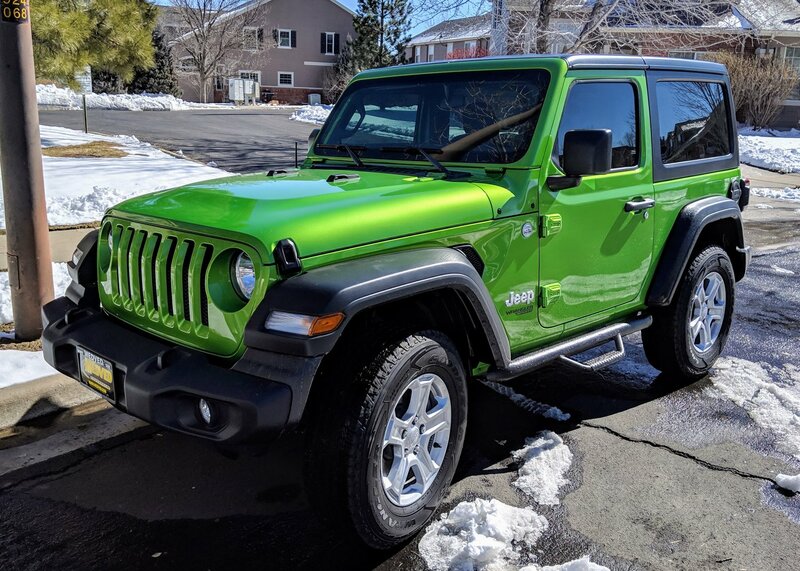 If you have problems getting in and out of your Wrangler JL because it is lifted or even if it is stock a pair of side steps should be in your near future. The Nerf-Step by N-FAB gives your great protection while providing a strong drop down step making it easier to get in your Jeep. 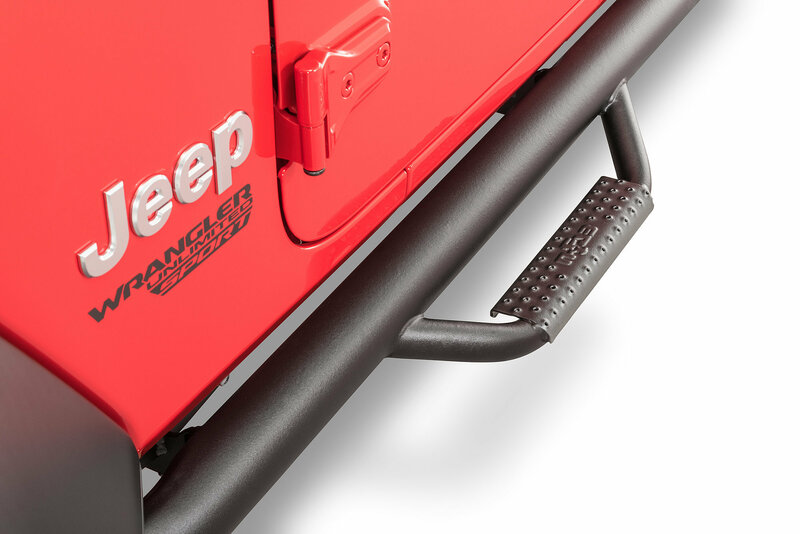 Made from .084" wall steel tubing these side steps provide wheel to wheel coverage while giving your JL a nice off-road look. Available in Textured Black & Gloss Black finishes. Sold in Pairs. 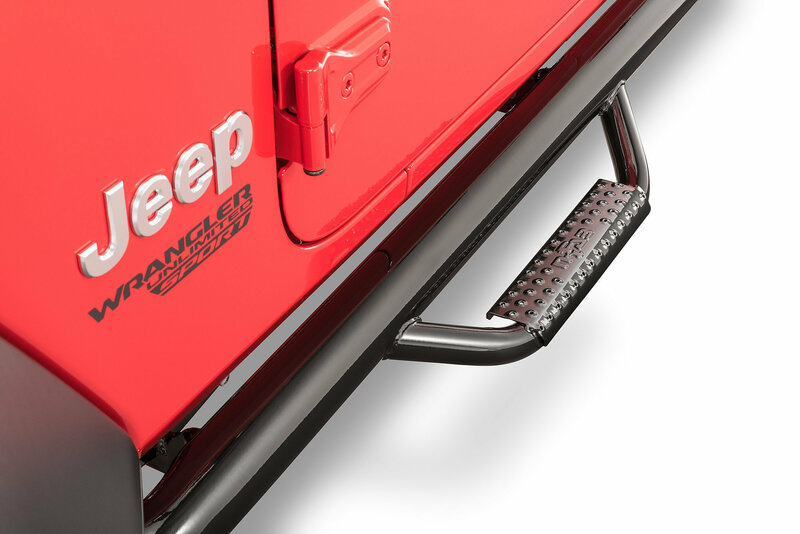 Function: These 3" tubular side steps allow for easy access in and out of your Jeep with a drop down step that is textured for traction. 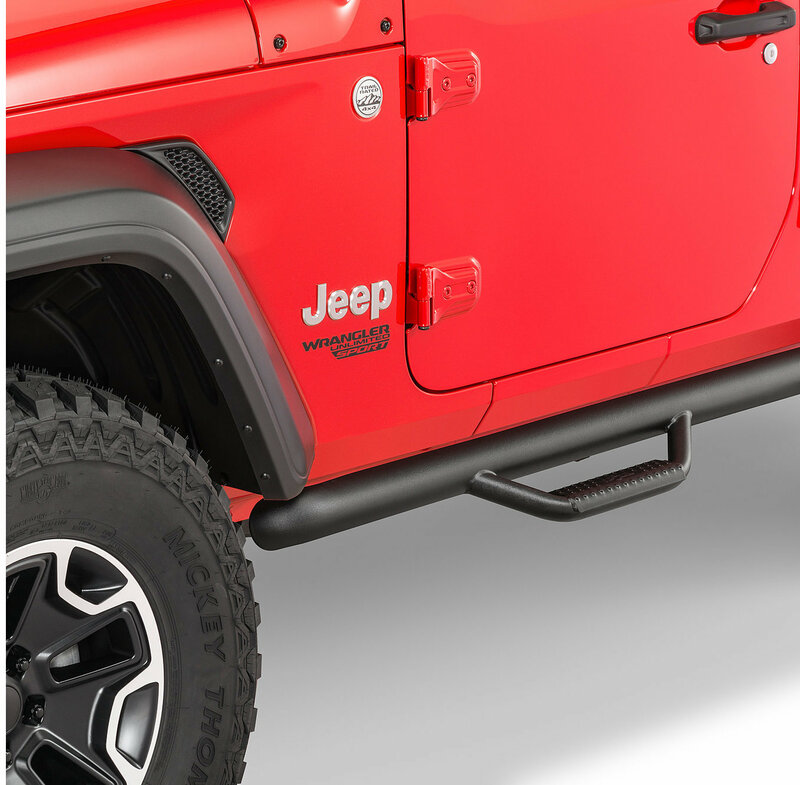 Protection: Manufactured from .084" wall steel tubing for strength these side steps sit tight to your JL's body & give you wheel to wheel side protection. Installation: These steps are designed to fit your Wrangler JL with no drilling or modifications needed. All hardware is provided and will fit in your factory holes making installation quick and easy transforming the look of your Jeep.